Explore the strategic trends and technologies that are shaping the future of IT and business at IT Symposium/Xpo™ 2019. Thousands of CIOs and IT executives will come together in Sao Paulo to discuss key topics including data & analytics, artificial intelligence, machine learning, culture, customer experience, cybersecurity and more. IT Symposium/Xpo™ 2019 is the place to hone your leadership skills, refine your strategies, and find the innovative technologies that will help to power your digital transformation. Be the first to hear about emerging and innovative IT trends; validate your strategies; leave with a solid action plan. Learn from visionaries who will reveal surprising connections between life, business and technology. Analyze, test and compare innovative technology that will add the most value to your business. Expand your network with your IT leadership peers and discover answers to shared challenges face-to-face. We’re preparing our 2019 agenda which will feature comprehensive tracks to drill down on your biggest challenges. In the meantime, view assets, articles and more to give you an idea of what you can expect. Discover how to deliver exceptional results and develop in your role as an IT and business leader. Smarter with Gartner gives you a snapshot of Gartner research, industry analysis and event highlights in short articles, videos and infographics. Stay ahead of the pressing topics, technology and trends that impact their organizations’ growth and transformations. 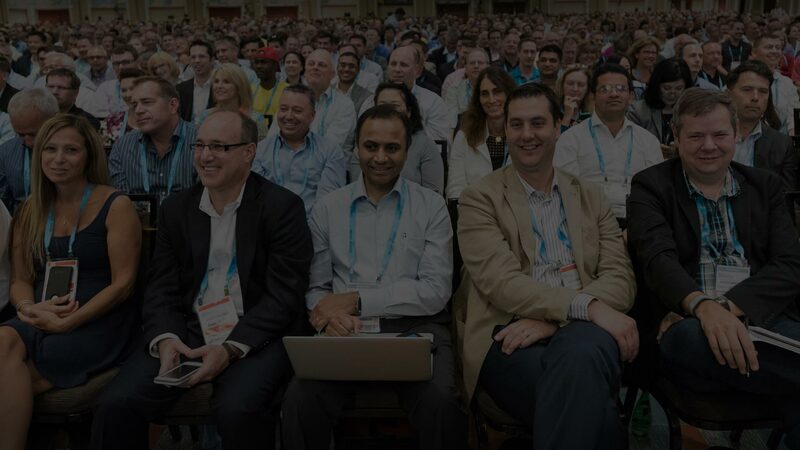 Explore last year's IT Symposium/Xpo opening keynote where we unviled the ContinuousNext concept and how CIOs can use it to shape, shift and share new mindsets and practices. Every year from the IT Symposium/Xpo stage, we unveil our Top 10 Strategic Technology Trends for the following year. Check out our 2019 trends including: autonomous things; augmented analytics; AI-driven development and more.